It’s inevitable that energy storage will be a huge market opportunity in the future. Knowing the numerous benefits storage can deliver, it’s easy to envision how batteries will ultimately transform the grid as we know it today. But the market has not yet come to fruition, and it’s fair to say most predictions have been overly optimistic as to when it will really take off. Arguably, a few things must happen for the storage market to scale up, and how to know when we’ve truly hit the tipping-point. Today’s energy storage market is still in its youth: the customer-side-of-the-meter segment is in the early innovator stage. To date, just a tiny, insignificant number of customers have made the decision to install storage. The economics of customer-sited storage generally do not make sense, so, for the vast majority of customers, the payback period and rate of return don't justify the investment. There is, however, a small subset of customer-sited storage projects that are financially viable. The one “pure-play” value stream opportunity (i.e. does not rely on any revenue from grid services) that can make economic sense is peak-demand shaving. For some commercial and industrial (C&I) customers, demand charges can comprise up to 50 percent of their total electric bill. 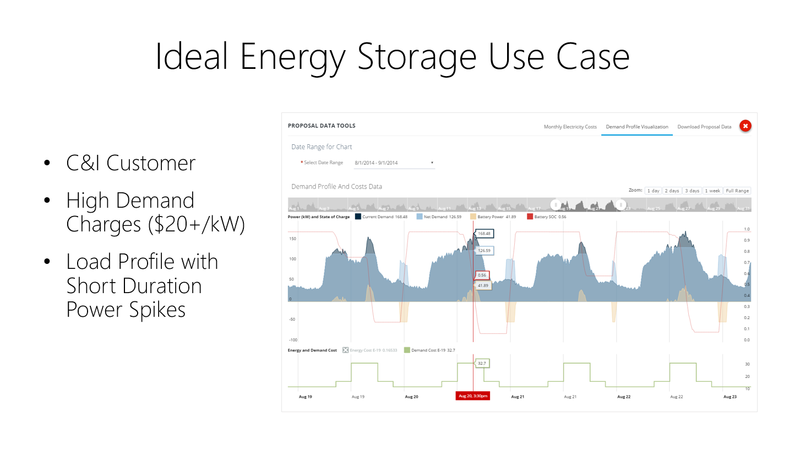 This offers a real business case for meaningful dollar savings, as storage systems can be configured to reduce a customer’s peak power demand. But this application is only viable when a very specific set of circumstances is present: a C&I customer with a spikey, short-cycle load profile, on a rate schedule with high demand charges. Limited opportunities have constricted the market. Only a handful of companies are currently developing and installing customer-sited storage projects. 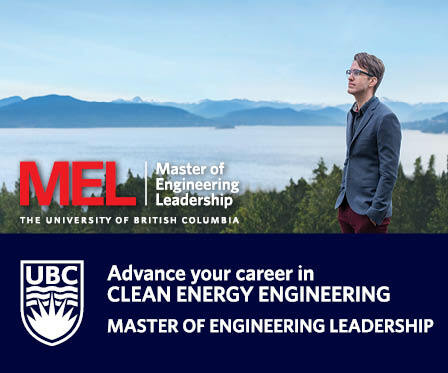 A full-time energy storage developer requires a high-level of sophistication and determination. Getting a project to the finish line means overcoming numerous hurdles, such as explaining the technology and policy risks involved. Sales cycles are long, and the sales process is not easily repeatable. Many energy storage system manufacturers/vendors also have to perform the downstream integration function. Well-established vendors are doing project development in-house. A few C&I solar developers have launched energy storage divisions within their companies, but they are the minority. Demand for customer-sited energy storage will be driven by economics. Customers will buy when it makes financial sense. A few key factors will facilitate the business case. On the cost side, battery prices are expected to decline as manufacturing capacity expands and becomes more efficient. Install costs will also decrease as integrators develop more efficient and repeatable processes. The value side of the equation is improving as well; changes to utility rate design and net metering frameworks are allowing storage projects to realize more dollar savings. Factors like higher demand charges, time-of-use schedules with wide price differentials, and NEM 2.0 frameworks that create strong incentive to not export energy, are all opportunities for storage. Enticements like the self-generation incentive program (SGIP) renewal in California, and other state and federal programs, will assist projects in penciling out financially. As the business case for customer-sited storage improves, projects in more regional markets, and for different customer classes (e.g. C&I, residential, agricultural), will become practical. As installations incrementally ramp up, battery technology will become more widely understood. Increasingly, bankable projects and third party financing companies are entering the space. All of these factors will help shorten the sales cycle, and allow the downstream market to develop more repeatable processes for developing, financing, and installing projects. This is a virtuous cycle. When will the market scale-up? When the economics of energy storage become truly viable, many new entrants will enter the downstream market segment. This will be the true signal that the market has officially hit a tipping point. 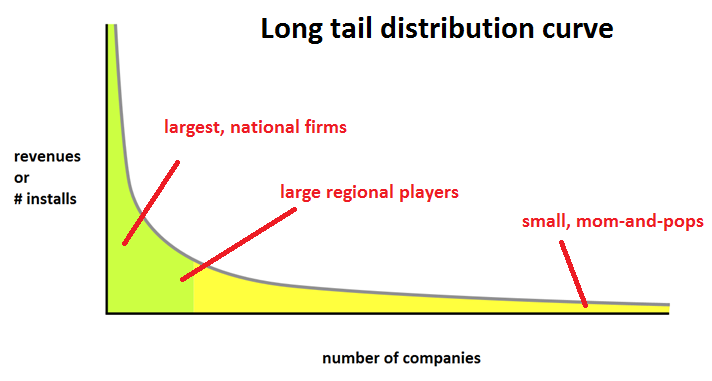 Similar to the rooftop solar market, the downstream channel will evolve into more of a long tail distribution curve, where there are a handful of large national players, many large regionals, and lots of small mom-and-pops. When those small mom-and-pop solar installers can consistently sell storage projects, the market will have arrived. Indeed, solar installers are particularly well positioned to be the downstream channel of the future; they have an existing installed customer base to upsell to, have learned a lot of lessons on customer acquisition, often times have a brand name in their local market, and prudent integrators have a strong understanding of the policy, rate design, and NEM dynamics within their local utility territory. 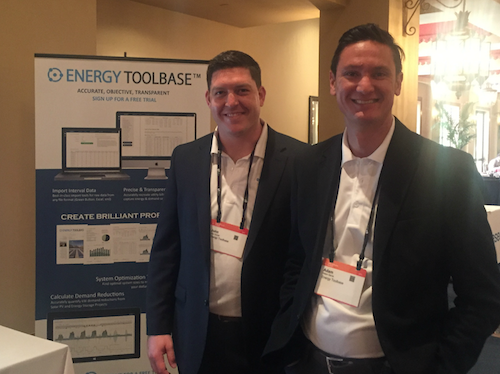 John Gurski is the founder and CEO of Energy Toolbase. Adam Gerza is the COO.